The beginning of a new year is always significant for many different reasons. 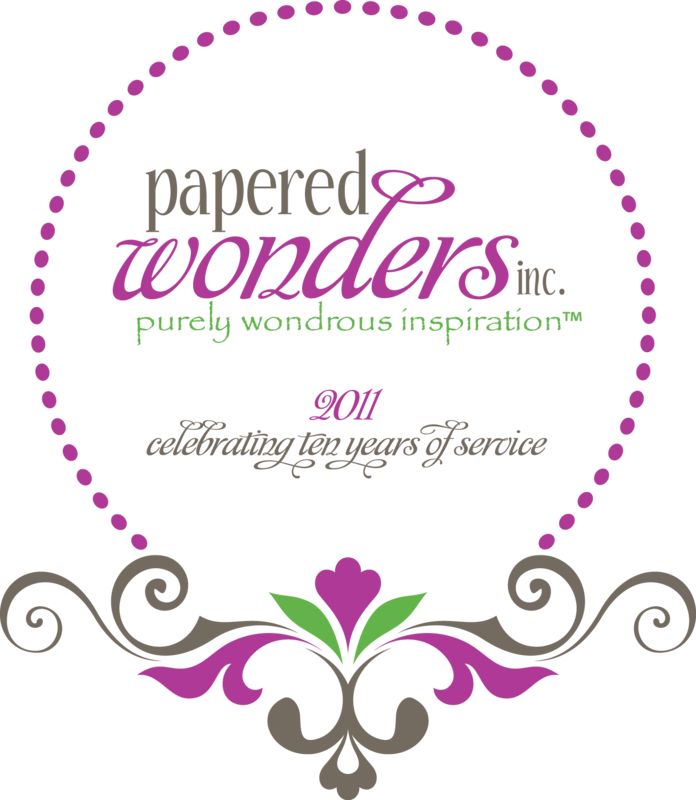 However, the beginning of 2011 is most significant for Papered Wonders, Inc because it is our 10th Anniversary! We are so excited about celebrating this great milestone in business. We give all glory to God for this wonderful occasion and knows that His favor has brought us to this important moment in PWI’s history. It is indeed a worthy cause to still be able to serve others after having been in business for ten years. We absolutely love it! This year is so special to us that we have decided to celebrate all year long so that each of our valued clients and co-laborers in the industry can join with us. As we open our office for business in 2011, we do so with great anticipation for an excellent year in business and service. We do so because of people like you who have allowed us to share in your most precious moments in life- your wedding, baby shower, birthday celebration, or the start of a new business venture. We do so with unmatched appreciation and heartfelt gratitude to God and to our clients who make serving you, purely wondrous inspiration. Congrats and all the best for many more years of success!